Convert your leftover withdrawn West African CFA franc banknotes to cash using our hassle-free online exchange service. Get paid fast for your unused currency from West Africa. These West African CFA franc banknotes circulated from 1991 until 2002. 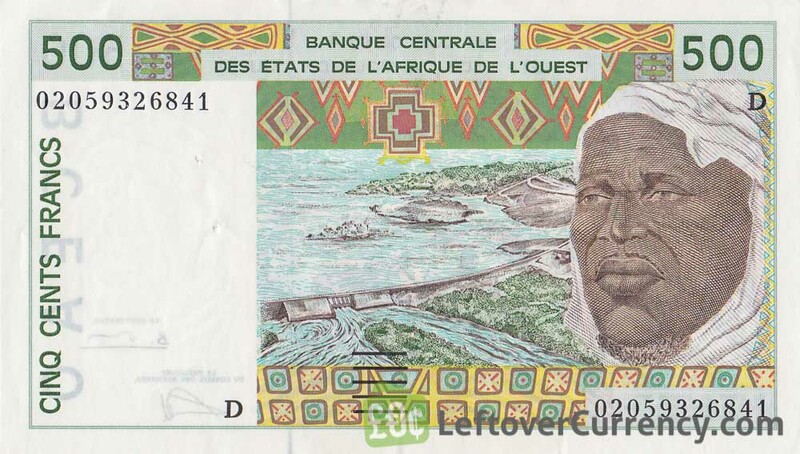 They were issued by the Dakar based Banque Centrale des États de l’Afrique de l’Ouest. The banknotes from this colourful series depict traditional West African art and cultural heritage. These old style CFA franc banknotes were withdrawn from circulation and they are no longer legal tender. They have lost their monetary value. It is no longer possible to exchange them at banks or bureaux de change. At Leftover Currency we continue to exchange these withdrawn CFA franc banknotes from West Africa for a reduced exchange rate that covers their collectable value. 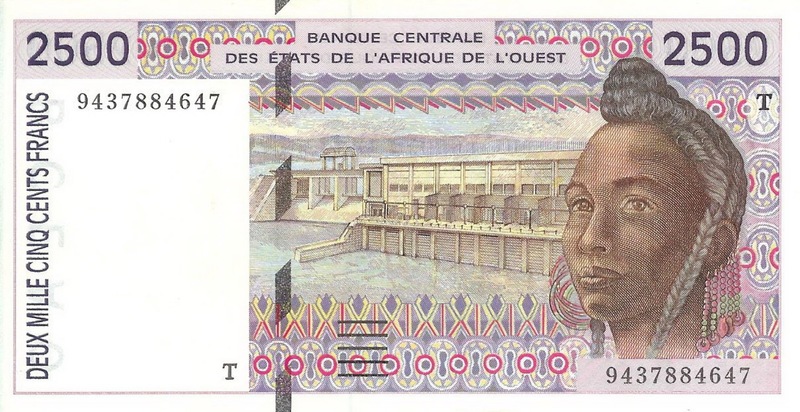 We also exchange the current CFA West African franc banknotes. 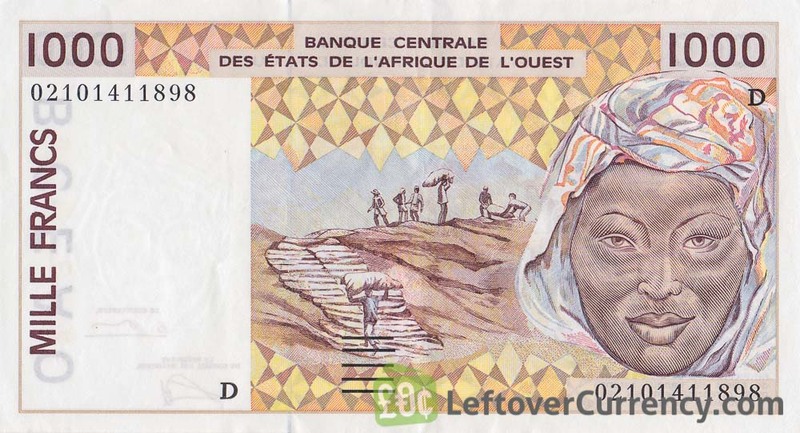 Do you have withdrawn West African CFA franc banknotes like the ones in the pictures below? Add the amount you want to exchange to your Wallet. You'll see exactly how much money you'll get for your CFA francs West Africa. Click on the Wallet symbol to complete checkout and get paid within 5 days of receiving your currencies.